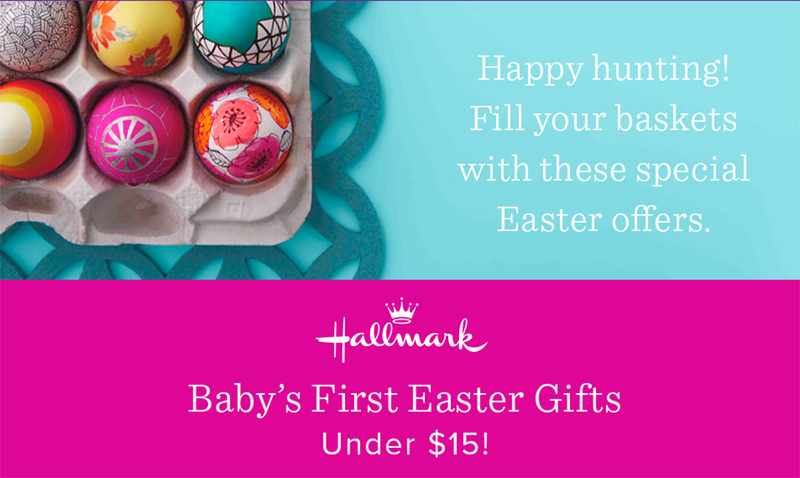 With its playful stripes and sweet smile, this little bunny wants to help baby celebrate his or her first Easter. to celebrate spring! 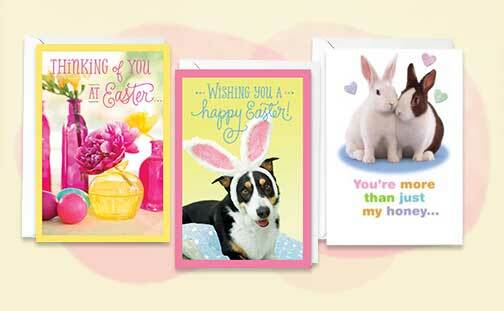 They’ll be center of attention in any Easter basket.